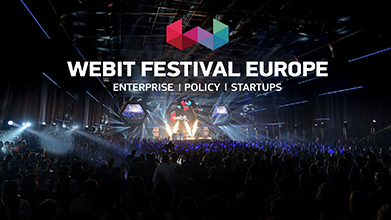 On 13-15 May 2019 Embit will join the WEBIT Festival Europe 2019 in Sofia (Bulgaria) as part of the Italian group supported by ITA-ICE (Italian Trade Agency). In the past years Bulgaria has become one of the most attractive places to invest in for high-tech products. Among these, telecommunications have assumed a major role. This is one of the reasons why Embit decided to participate at the event. WEBIT Festival Europe is one of the 3 largest events about high-tech products and innovation in Europe. It hosts thousands of investors, entrepreneurs, decision makers and policy makers from all over the world. This enables participants to create a strong network of relationships and discuss about business. We really hope to see you there and show you Embit high-tech products.